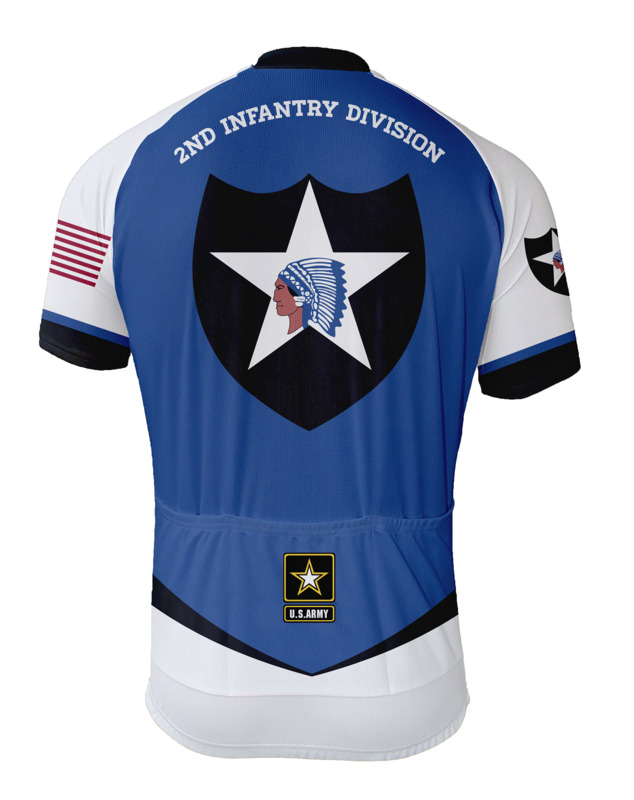 2nd Infantry Division Cycling Jersey. FREE SHIPPING FOR US ORDERS! 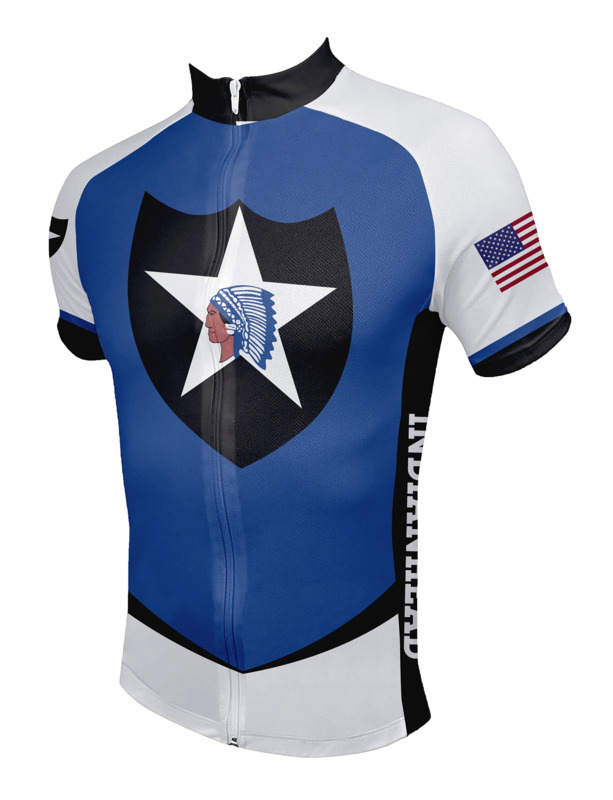 Show your pride with this beautiful 2nd Infantry Division Cycling Jersey. Officially Licensed by the US Army. A state of the art dye sublimation process is used to not only provide vibrant colors for the graphics but also that they stay vibrant and crisp for the life of the jersey.